Welcome to the wonderful world of adventure and creativity. You have found the right environment to nurture your child's healthy development. 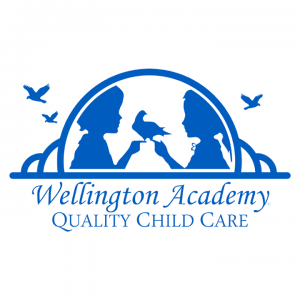 Since you play the most important role in your child's future, your selection of Wellington Academy to meet your child care needs is a positive step in the right direction. Together, we can help your child grow and realize their full potential in a bright, warm, loving environment that was built and designed with the young child in mind. We provide quality child care / preschool services and also offer a VPK program for early childhood education.